Our artists are always aware of the latest look and trends. While changing your color and cut may seem “scary”, re-inventing your look can be exciting and rewarding. Our stylists will work with you to achieve colors and cuts that will update your look but also stay authentic to your personality and lifestyle. Our goal is to create successful haircuts that work for the individual. 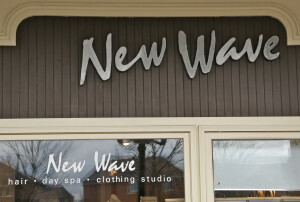 New Wave has been a leading salon in Unionville and Markham for almost 30 years. 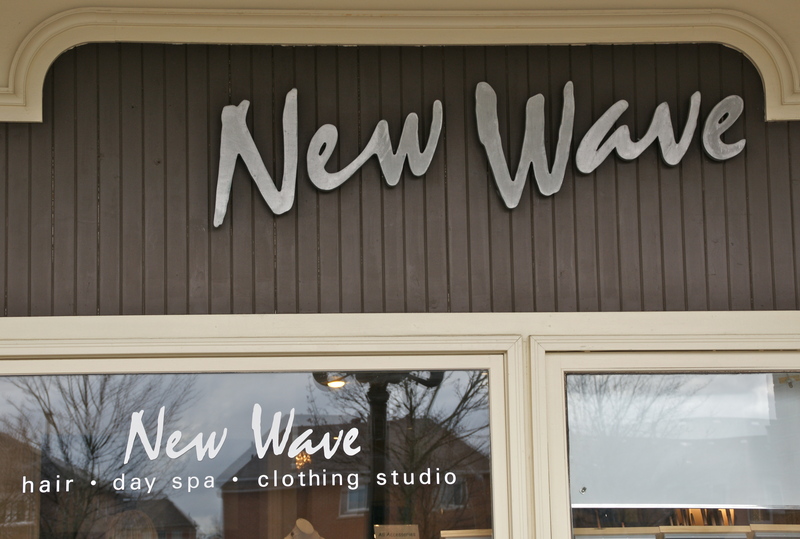 We have earned our place in the community by offering exceptional service, top stylists and by committing ourselves to community efforts. Community, relationships and playing a positive role in our clients’ lives is very important to us!